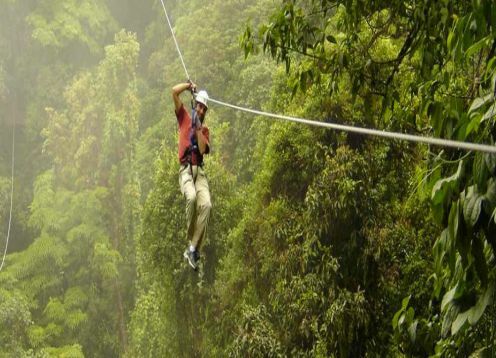 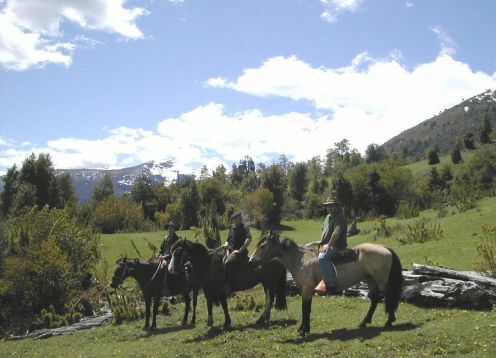 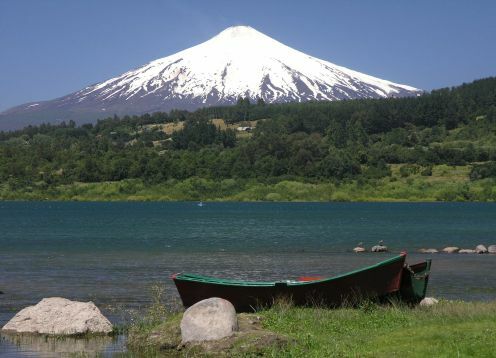 Conquer the high volcanic summit blessed with a spectacular panoramic view of the valley and of the numerous lakes in the zone. 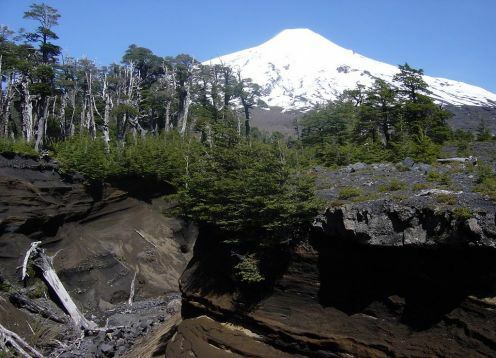 Volcanic caves in Villarrica National Park is a very interesting place to visit since we can see the trace left by the volcano s lava, millions years ago. 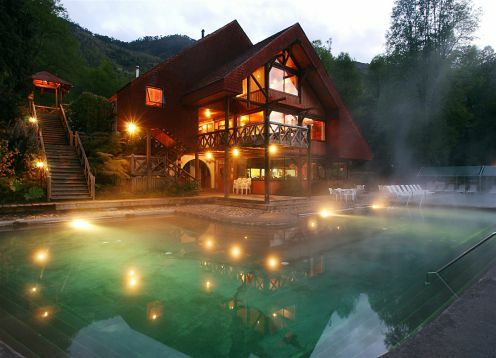 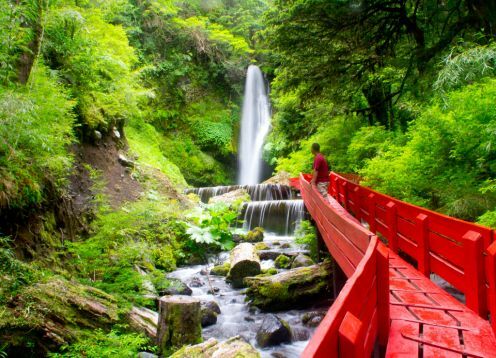 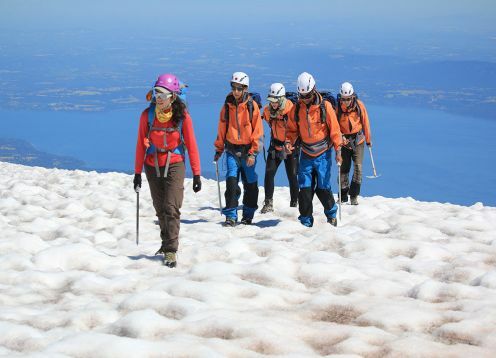 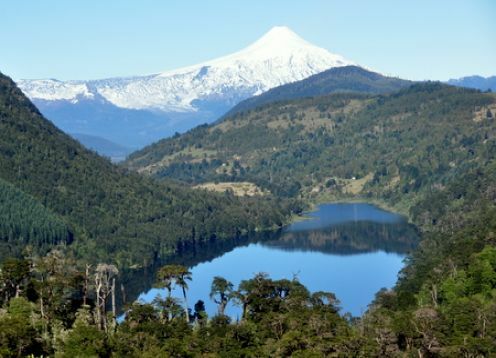 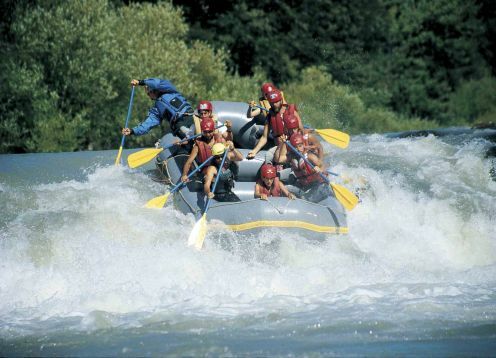 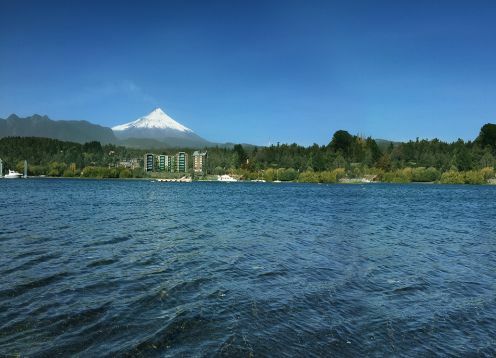 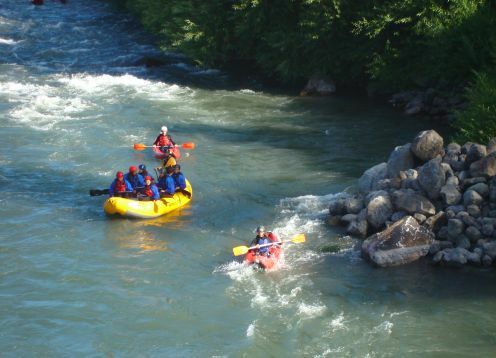 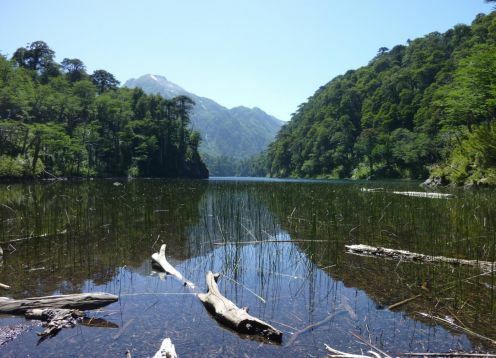 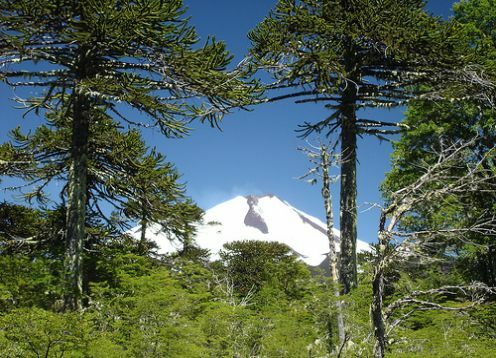 Pucon is considered the capital of tourism in the region of Araucania, so it is necessary to know its beauty.